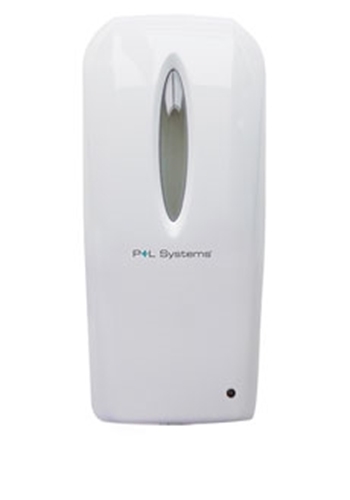 P+L Systems sleek, contemporary designed Automatic Soap Dispenser. A reliable and easy to service dispenser which ensures a consistent soap output. P+L Systems sleek, contemporary designed Automatic Soap Dispenser. Reliable and easy to service dispenser which ensures a consistent soap output.